The claim is false. 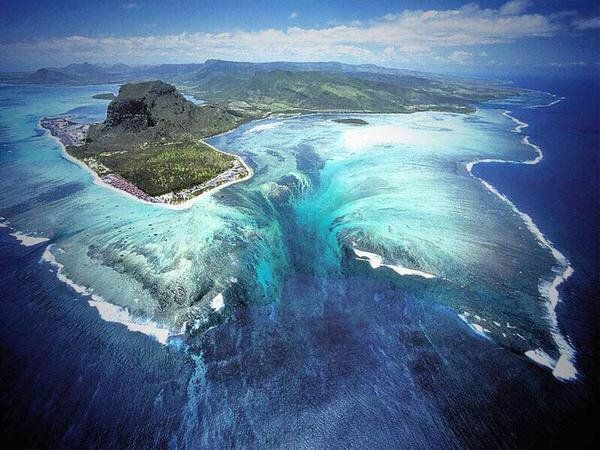 This is an illusion created by sand and silt moving down an underwater cliff because of waves. See Science Blogs for more details.